This Terranova iron supplement is a synergistic blend of active food ingredients. Green barley grass boosts iron levels while Stabilised Rice Bran and Acai Berry counteract the oxidising effect that iron has on vitamin E resulting in optimum benefits to the body. Terranova health supplements use fresh, pure botanical and superfood ingredients to promote deep nourishment, health and wellbeing, not laboratory isolated natural chemicals. 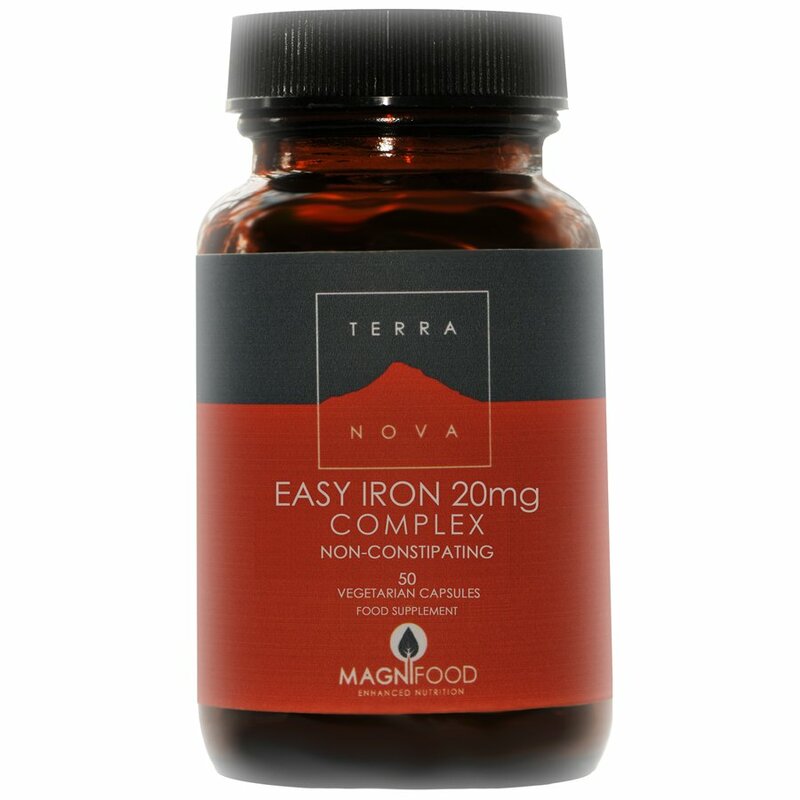 The Terranova Easy Iron 20mg Complex - 50caps product ethics are indicated below. To learn more about these product ethics and to see related products, follow the links below. 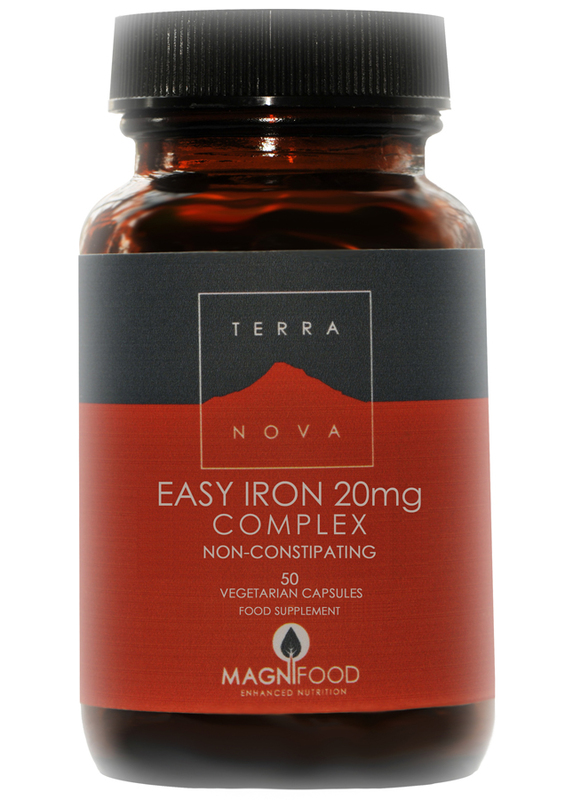 There are currently no questions to display about Terranova Easy Iron 20mg Complex - 50caps.